Army Day: These Big Bollywood Celebrities Almost Joined The Army! Army Day is being celebrated across the nation. Every year, citizens from all walks of life, be it celebrities or the 'common man' gather together to celebrate the achievements of our Armed Forces and to thank them for keeping our nation safe! Movies naturally play a big part in promoting this feeling of patriotism as they show the heroic deeds of our brave men and women at the forefront. Being an army man’s son, it’s no surprise that the actor wanted to follow in his father’s footsteps. As Akshay puts it: “Patriotism is in my blood”. In an earlier interview with us, he said, “Besides teaching martial arts, my desire was to join the Indian Army. That was the future I saw for myself. Becoming an actor was not on the cards. I didn’t think about it even in my wildest dreams. But sometimes, you have to let life lead the way. You can’t always expect God to give you what you want. At times, God has his own plans.” The actor has set up Bharat Ke Veer, an [online] initiative that helps people contribute to families of slain soldiers. VJ turned actor Rannvijay Singha was all set to join the forces when he got a call for reality show MTV Roadies. The actor has maintained that if not a part of showbiz, he would have been an army man. “Five generations of my family have served in the Indian Army, and I would have been the sixth to be a part of it,” he told us recently. 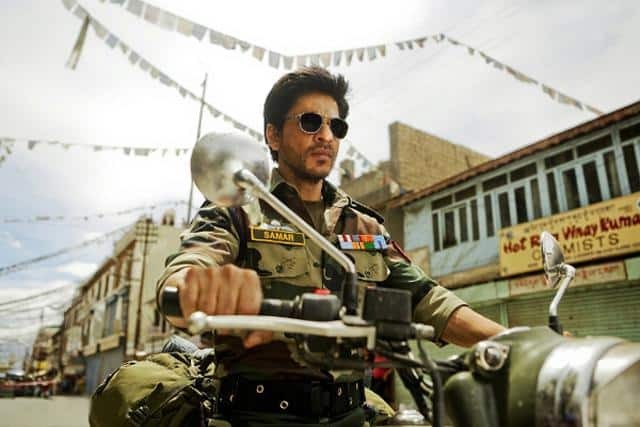 The actor has maintained that he urges youngsters to join the army. It’s nothing short of a dream come true for actor Sonu Sood, who plays the role of a soldier in JP Dutta’s upcoming film, Paltan. Not just the actor, his father, too, wanted him to join the forces. “I had wanted to get into the Army but then, I decided to pursue engineering and then I got into the movies. But getting into that army uniform was always a high. Even in my acting career, I always thought that it will be a dream come true to play an army officer. I have completely loved and enjoyed all the war films – whether it’s Hindi or English as it gives you a patriotic feeling. I think it’s a huge high for any actor to play a soldier and I am looking forward to starting work on this project,” he told us recently. The cricketer has been the most vocal voice in support of India’s Armed Forces. Backing many initiatives for soldiers and their families, making contributions to the kin of martyrs, Gambhir’s foundation even takes care of the expenses and education of the children of soldiers killed in action in Sukhma this year. He has often said that Army is his first love and he wanted to join the infantry. “They are the ones who work for this country absolutely selflessly. They are the actual heroes, not anyone from Bollywood or cricket,” he said. The former Indian skipper is an honorary Lieutenant Colonel in India’s Territorial Army. He, too, has said that he wanted to join the army. “Since childhood I wanted to join the Army. 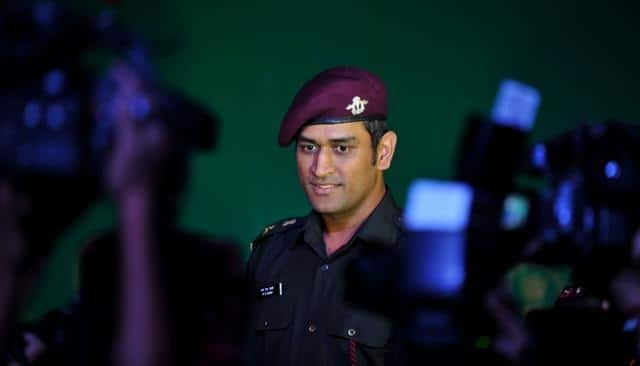 Seeing the soldiers, I thought that one day I’ll be the same,” Dhoni told Aaj Tak.